Find the right fit for your jobs. With 250 million* people visiting Indeed every month, we give your growing business access to the most talent in every field. Try Indeed today and find the right fit for your open positions. 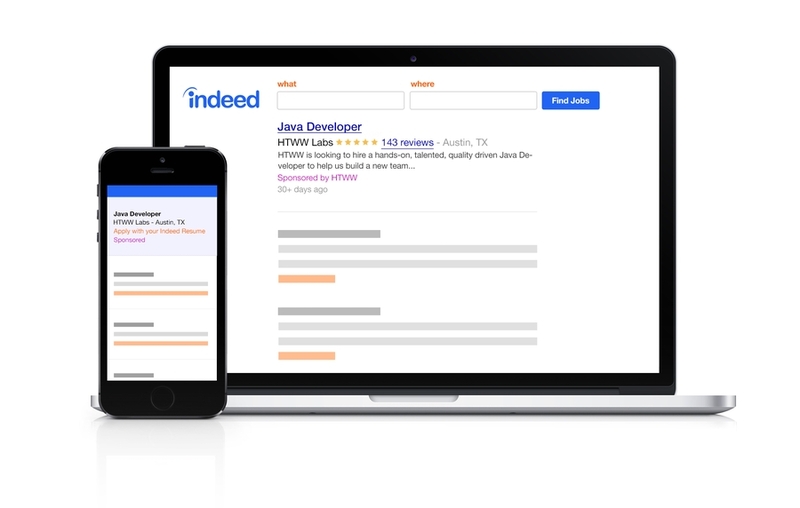 Reach mobile job seekers with your Indeed job posting. Over 60% of job searches on Indeed are from a mobile device. When you post a job on Indeed, your job listing is automatically mobile optimized. This means you can accept applications from any desktop or mobile device. Indeed helps growing businesses every day find the right talent for their jobs. Independent research shows Indeed is the #1 external source of hire, delivering more hires than Craigslist, Linkedin and Monster combined.